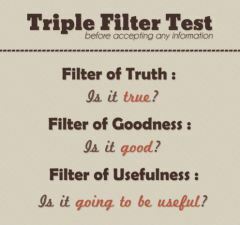 The Triple Filter Test! « www.majidall.com – Being who you are and saying what you really feel! During the golden Abbasid period, one of The Scholars in Baghdad – the capital of Muslim Caliphate at that time – was reputed to hold knowledge in high esteem. 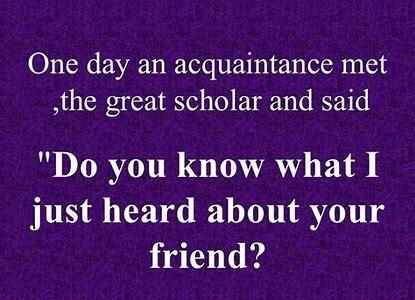 One day, an acquaintance met The Great Scholar and said – Do you know what I just heard about your friend? The Scholar – Hold on a minute, before telling me anything I would like you to pass a little Test. 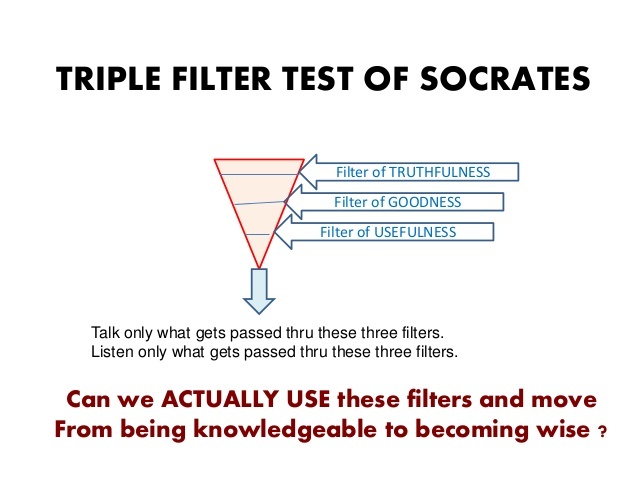 It is called The Triple Filter Test. The Man – The Triple Filter Test? The Scholar – That is right. Before you talk to me about my friend, it might be a good idea to take a moment and filter what you are going to say. That is why I call it The Triple Filter Test. The First Filter is TRUTH. Have you absolutely made sure that what you are about to tell me is TRUE? The Man – No – actually I just heard about it …. The Scholar – All right. So you do not really know if it is true or not. Now let us try The Second Filter Test – the Filter of GOODNESS. Is what you are about to tell about my friend something good? The Scholar – So you want to tell me something bad about him – buy you are not certain it is true. You may still pass the test though – because there is one Filter left. 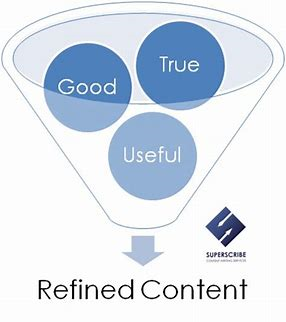 This is The Filter of USEFULNESS. Is what you want to tell me about my friend going to be useful to me? The Scholar – Well, if what you want to tell me is neither true nor good – nor even useful – why tell me at all? O ye who believe! Avoid much suspicions, indeed some suspicions are sins. And spy not, neither backbite one another. Would one of you like to eat the flesh of his dead brother? You would hate it (so hate backbiting). And fear Allah. Verily, Allah is The One Who Accepts repentance. 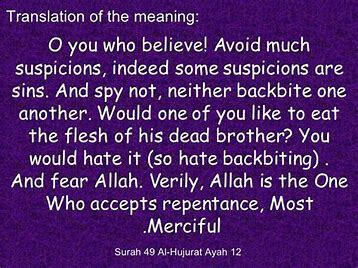 Most Merciful. Now what would you do about this message? The least you can do is to tell others about it. The Great King Alexander’s Three Death Wishes!